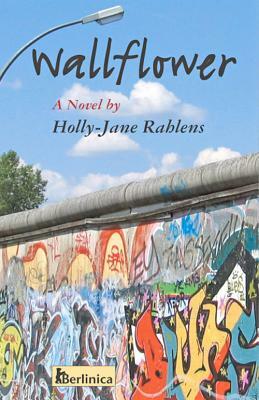 Berlinica Publishing LLC, 9781935902706, 146pp. Two weeks after the fall of the Berlin Wall, 16-year-old New Yorker Molly Lenzfeld, the daughter of a German-Jewish mother who fled the Nazis in 1938, is off to her mother’s birth house in East Berlin. On the subway trip, wallflower Molly meets 19-year-old East German wildflower Mick Maier. It’s love at first sight and a journey into an unknown land, into the labyrinth of Berlin’s underground world, a fertile terrain where they discover each other, the absurdities of the divided city, and the wonder of love. Holly-Jane Rahlens is the creator of a highly praised one-woman show and has worked in radio, television, and film. Her first novel for teens, Prince William, Maximilian Minsky and Me, was awarded The German Children s Literature Award for the best young adult novel published in Germany. She lives in Berlin."